Restoration of the embattled Burnley Empire Theatre has suffered a further blow after a fire broke out following a suspected arson attack. Ranked 14th on the Theatres Trust’s Theatres at Risk Register in 2018 , the grade-II listed building has laid disused for 20 years, with campaigners fighting for it be be restored. Now the 123-year-old building has fallen victim to a suspected arson attack, which took place in the early hours of October 22. A spokeswoman for Lancashire Fire and Rescue said: “At 2.51am this morning four fire engines and an aerial ladder platform were deployed to a fire on Cow Lane in Burnley. The spokeswoman added it is understood the fire had been deliberately started and the incident was likely to be passed on to the police for investigation. 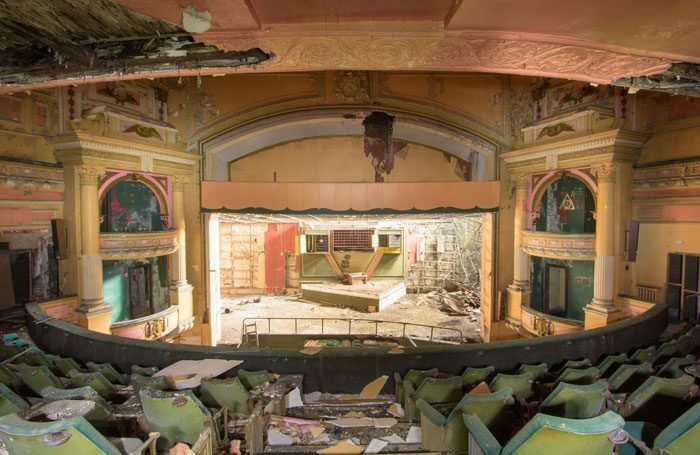 Theatres adviser Tom Stickland at the Theatres Trust said: “Heritage crime is a blight on the historic buildings in the UK and unfortunately it is all too common for empty theatres to be attacked in this way. Stickland said once the extent of the damage has been determined the organisation will work with campaign group the Burnley Empire Theatre Trust to assess the next steps. 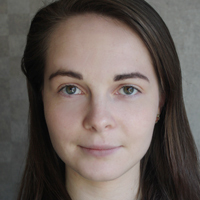 Sophie Gibson, acting chair of Burnley Empire Theatre Trust, described the news as a “great disappointment”, particularly as the trust had reported to Burnley Borough Council that “individuals were still gaining access to the vacant Grade II listed building”.